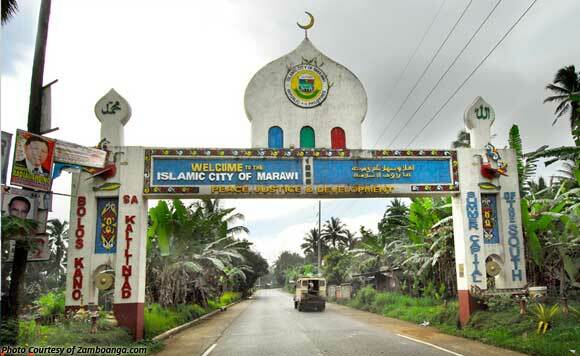 A new 3-storey school building will be constructed in war-torn Marawi City. Japanese Ambassador to Manila Koji Haneda has signed a contract for the school building with seven classrooms in Datu Saber Elementary School. The Japanese Embassy said that the existing building in Datu Saber is dilapidated and was damaged during the Marawi siege in 2017. “In addition, the school had more than 400 students hold classes in 6 non-standard classrooms, which resulted in congestion. Given these concerns, there is an immediate need to improve the poor situation of the school and its students,” it said. The construction of the estimated P18-million school building is expected to provide better and safer learning space for students, the Embassy said.